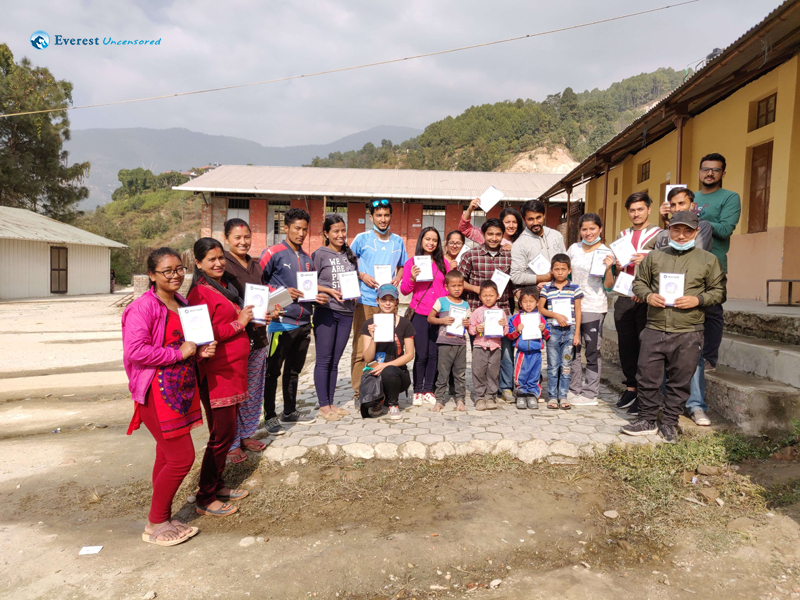 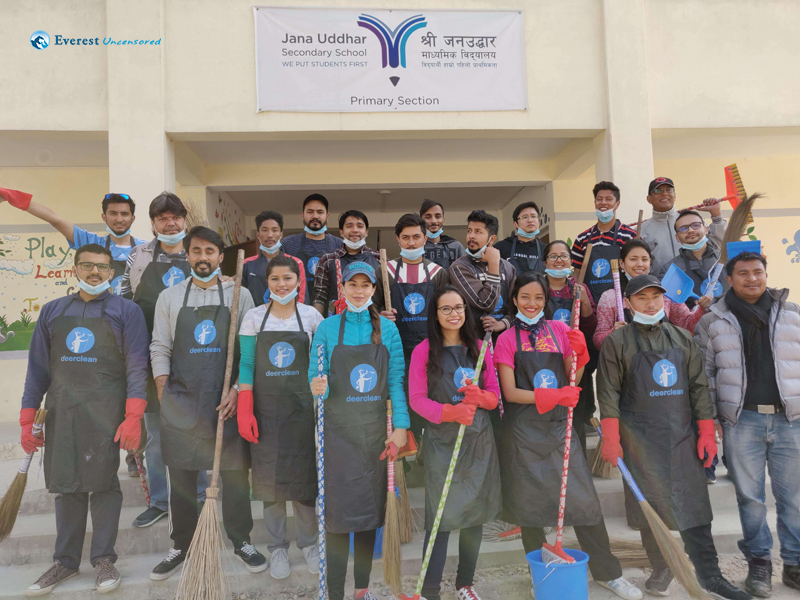 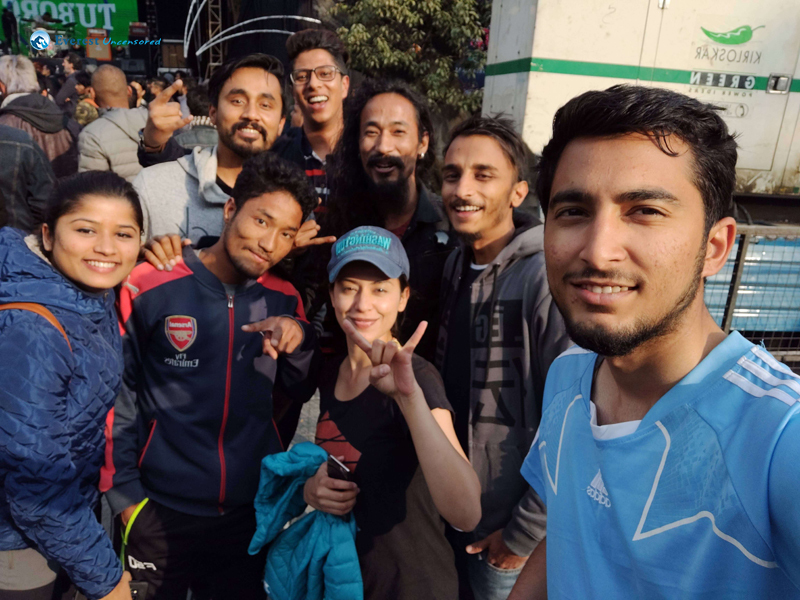 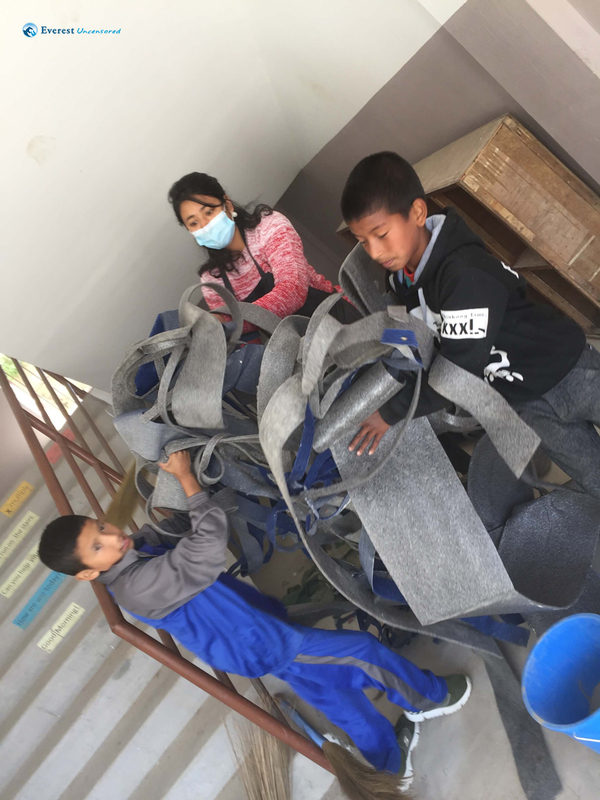 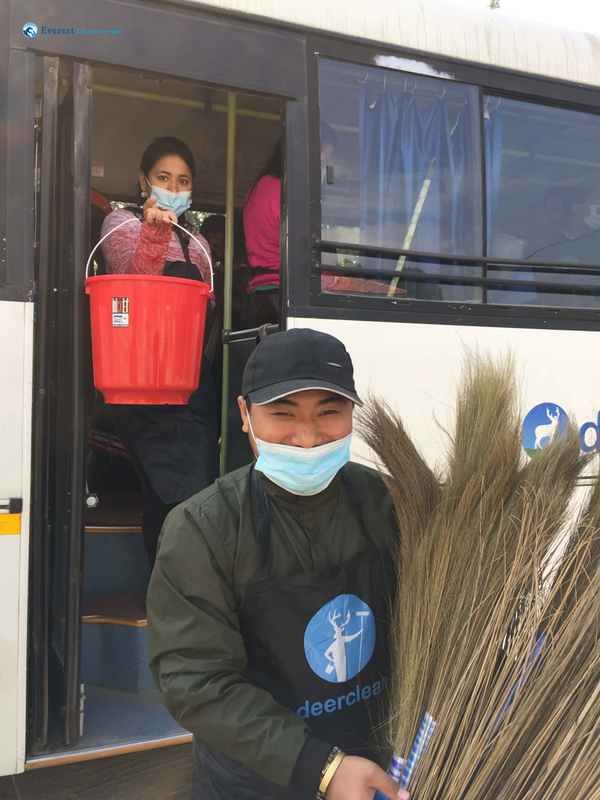 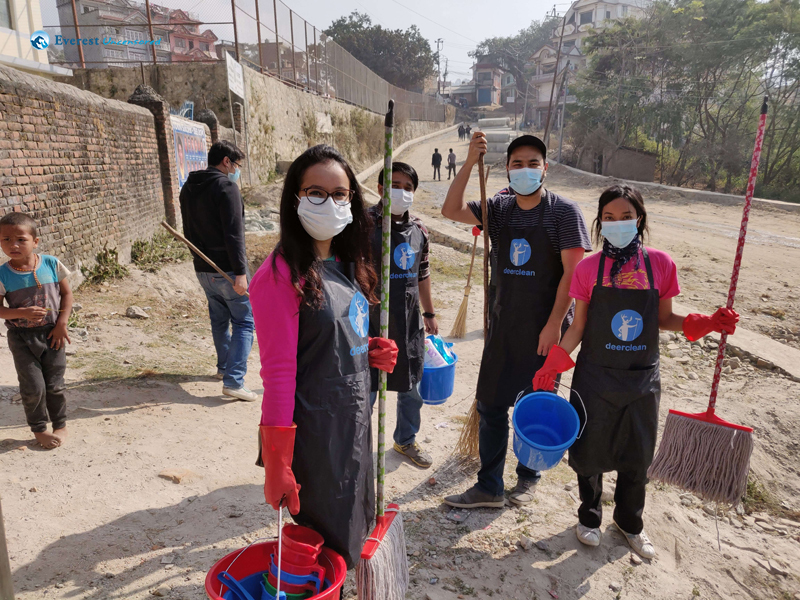 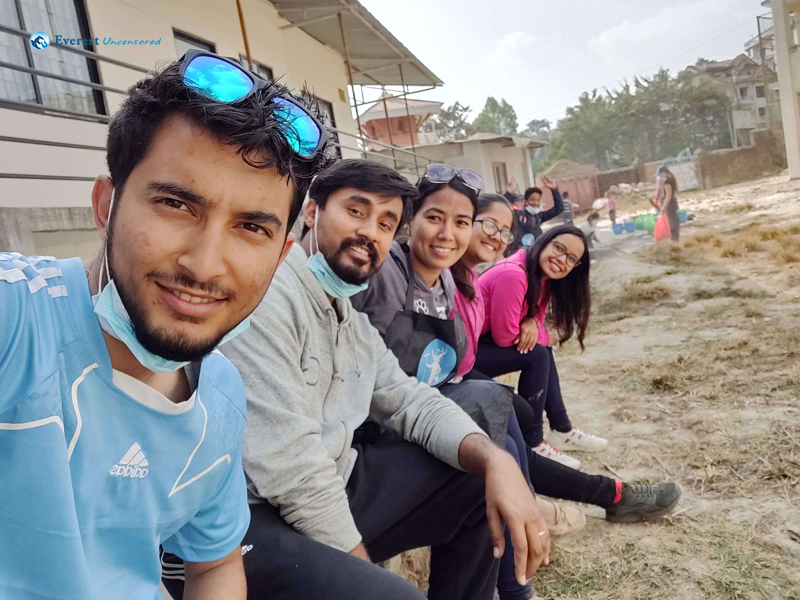 On Saturday, November 24, 2018, energetic volunteers of Squad C were up bright and early to contribute their efforts for DEERCLEAN—a CSR initiative started this year by Deerwalk wherein a group of Deerwalkers clean a government school with the goal of providing a clean environment for their students. 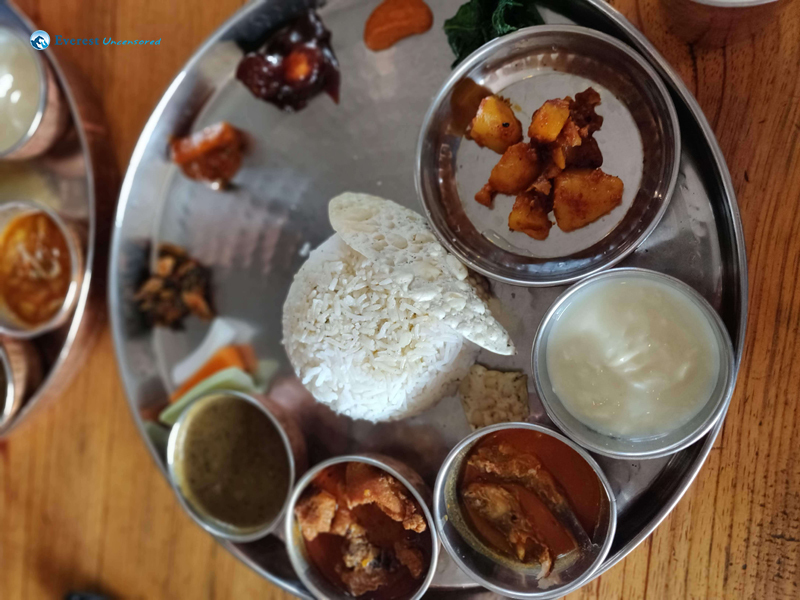 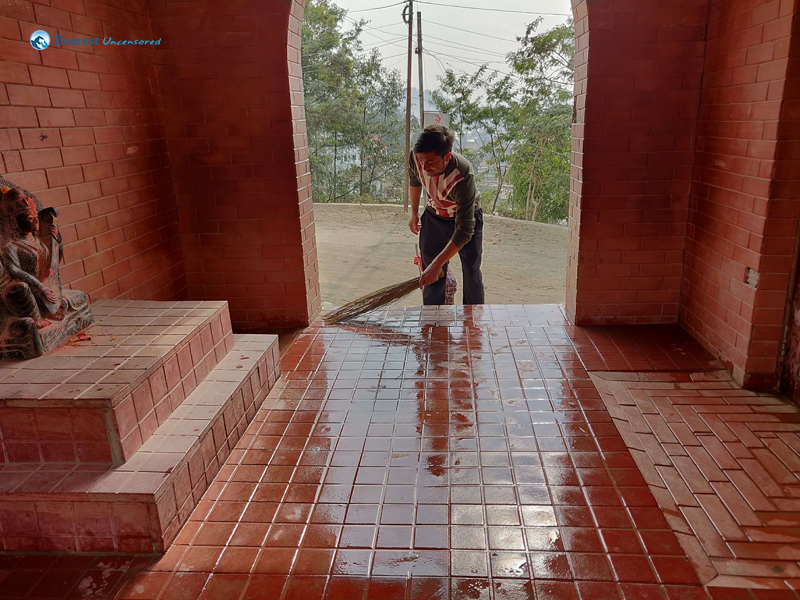 For our DEERCLEAN episode, we went to Jana Uddar Madhyamik Bidhyalaya, Chapali. 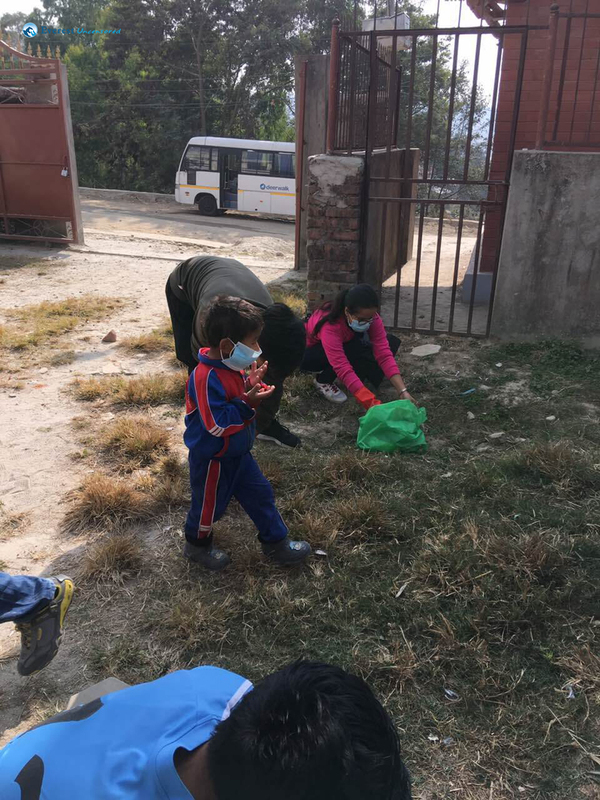 The school was outside ringroad, off the highway to Budhanilkantha temple. 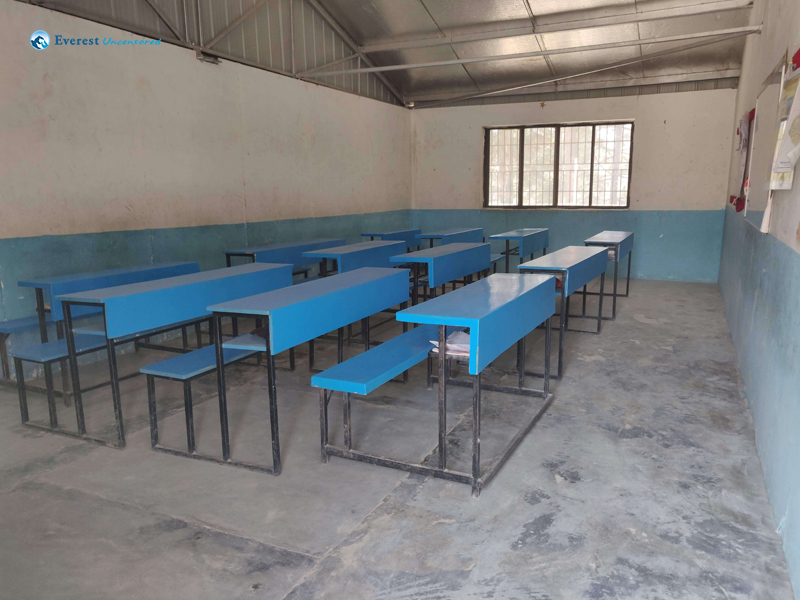 The tiny school had 4 main buildings and a temple in its premises. 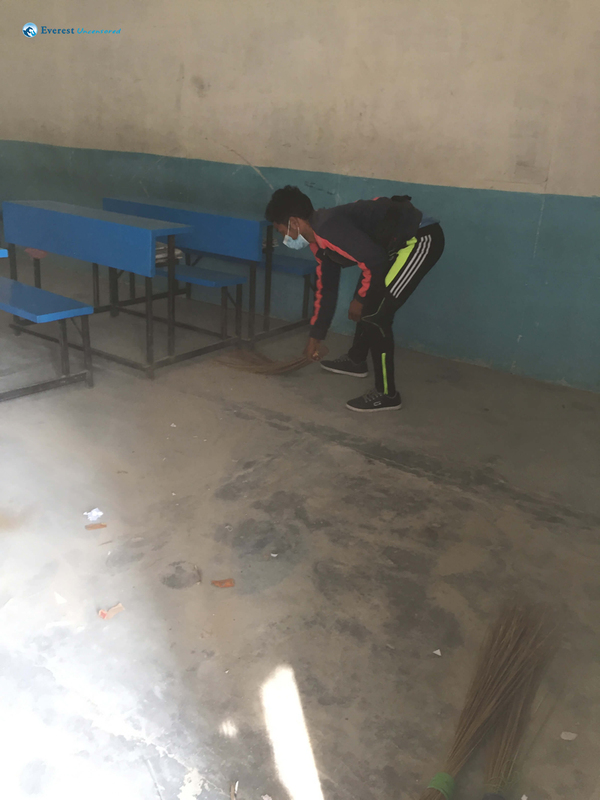 After an energetic breakfast, we set to clean the school that was covered with dust and litter. 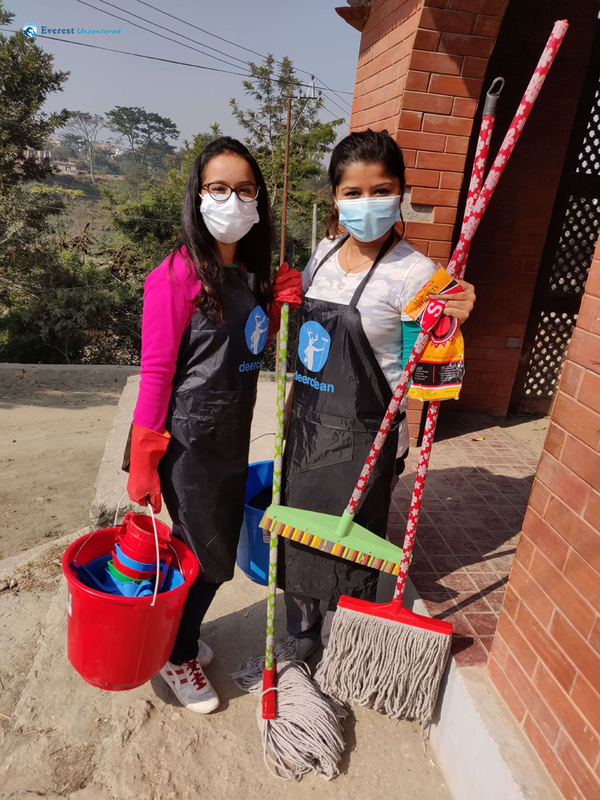 We started around 10am armed with masks, aprons, gloves, mops and brooms. 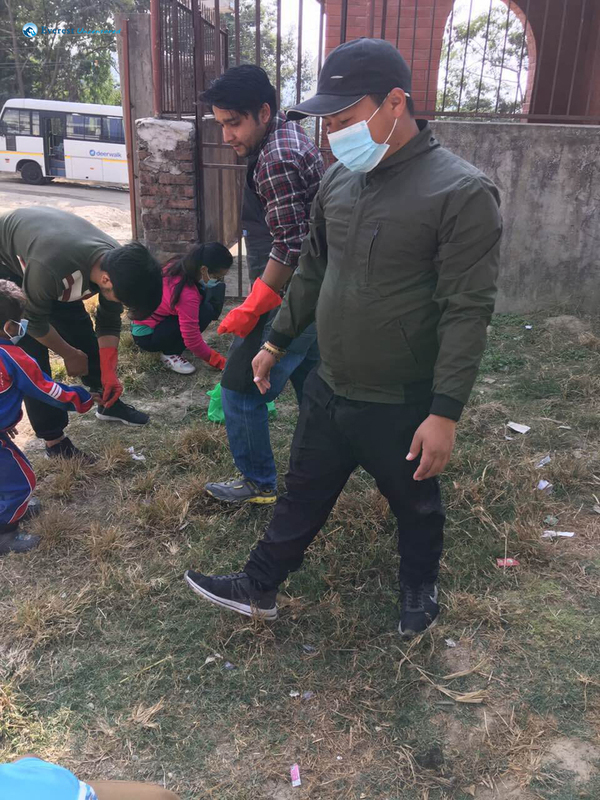 Some of us took over the ground, while others went off inside the classrooms. 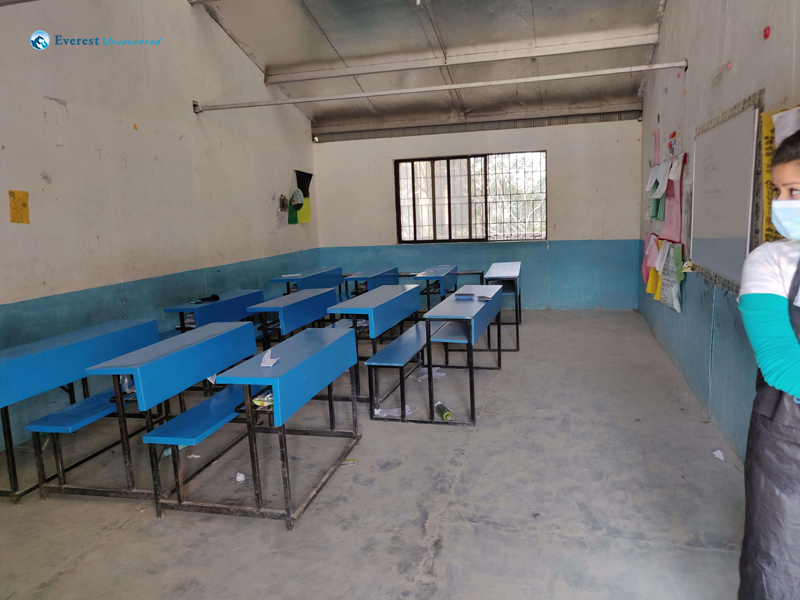 The plan was to divide and conquer and as seen in the pictures, the campaign was a great success and the school members and children were elated to play in their newly cleaned space. 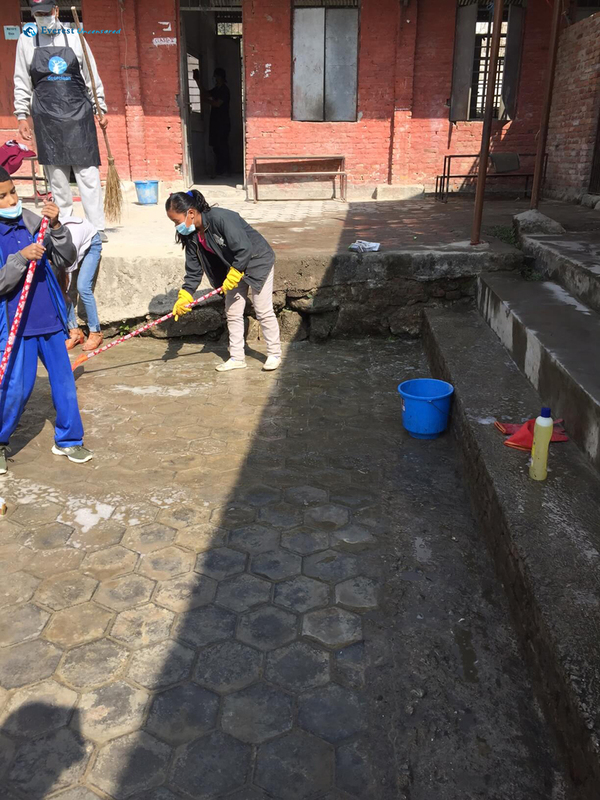 Even the school staff were heavily impressed after we scrubbed sparkly clean their previously moldy grounds. 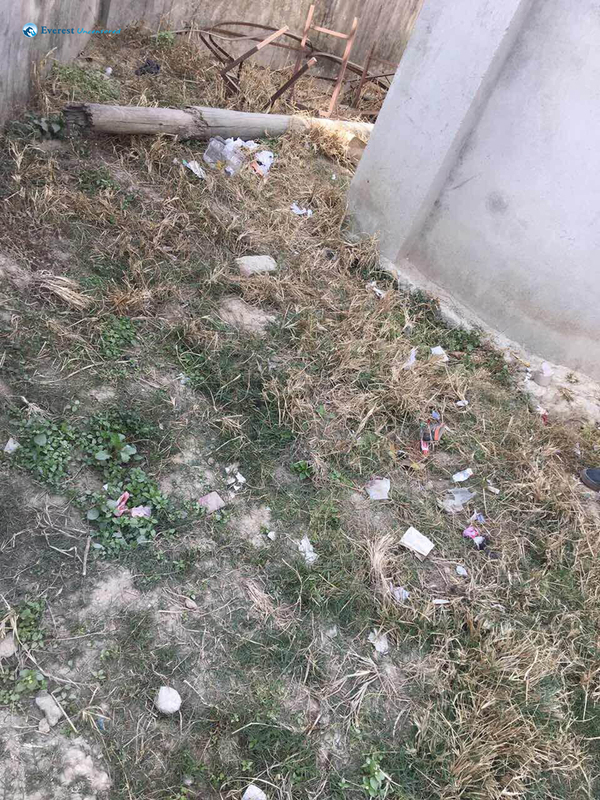 We picked up even the tiniest piece of Hajmola candy wrapper strewn across the fields so that there was no paper or plastic left behind on the ground. 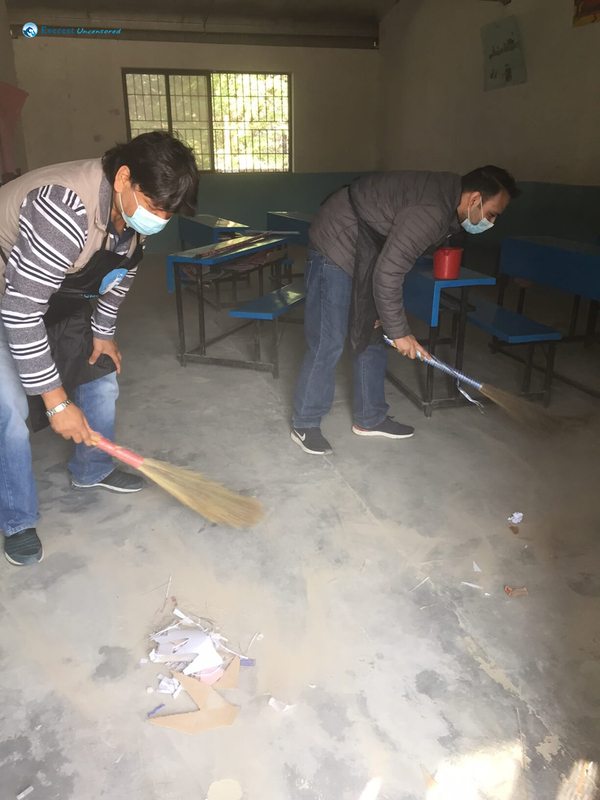 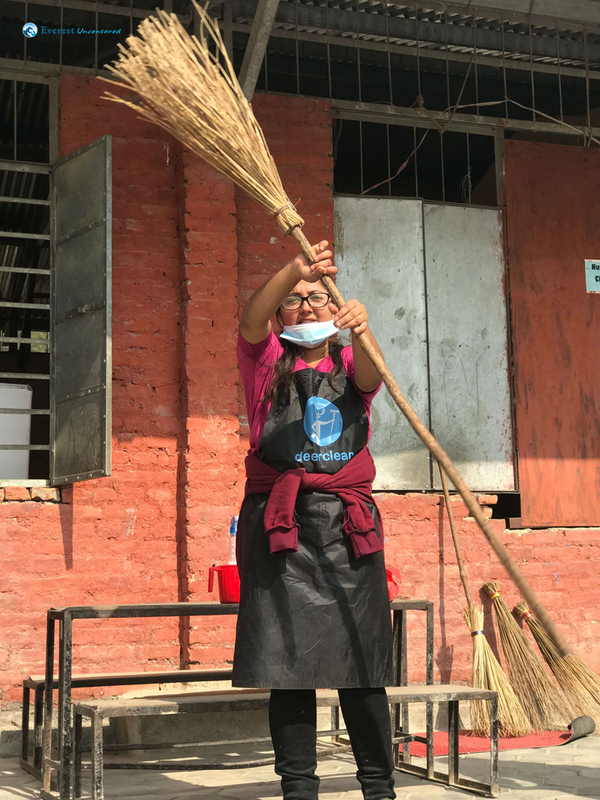 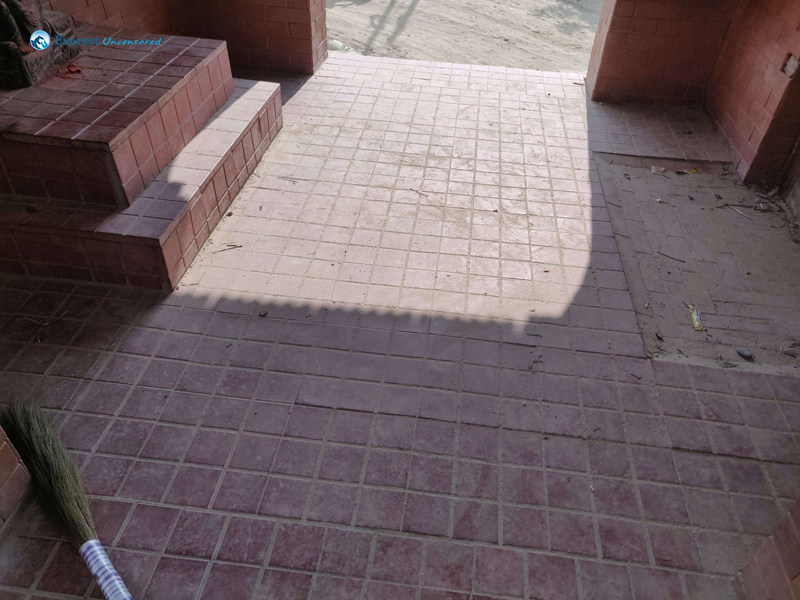 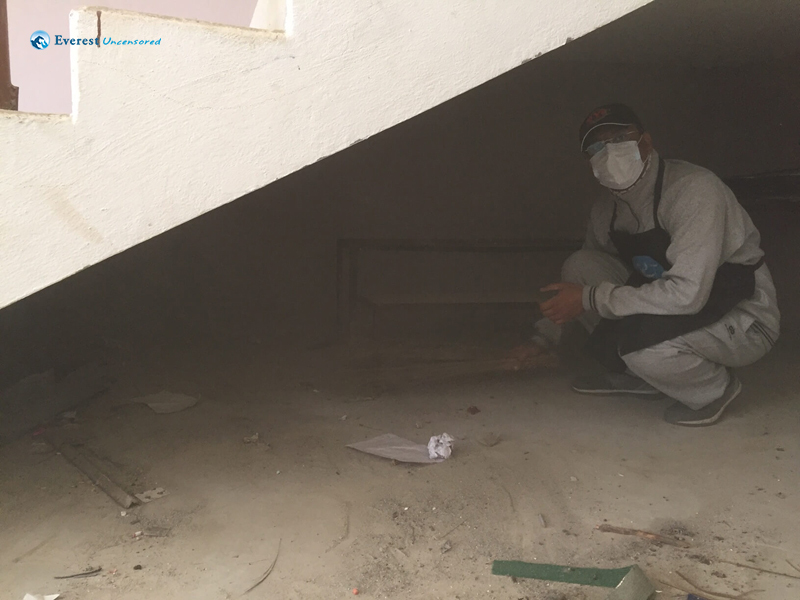 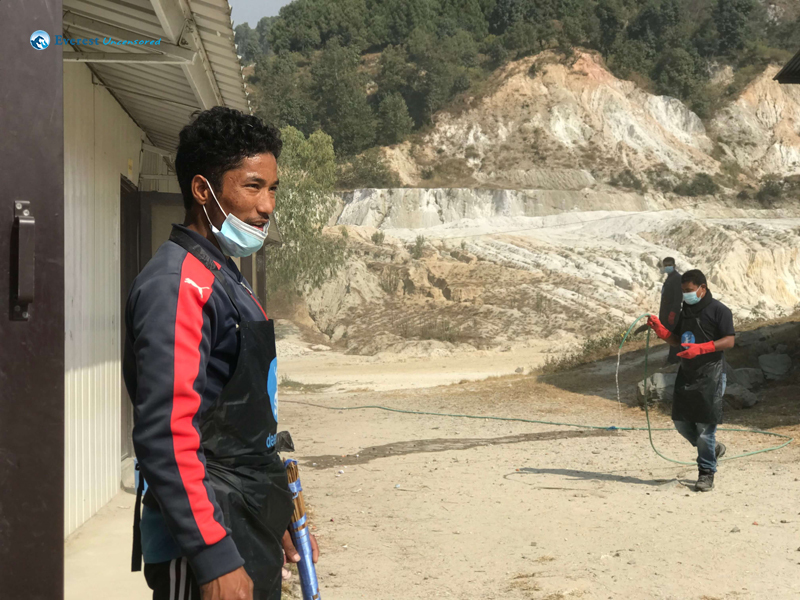 There was a lot of sweeping of the premises because the area is going through rapid urbanization with everything from new houses to new roads being constructed which only contributed to the never ending dust pollution. 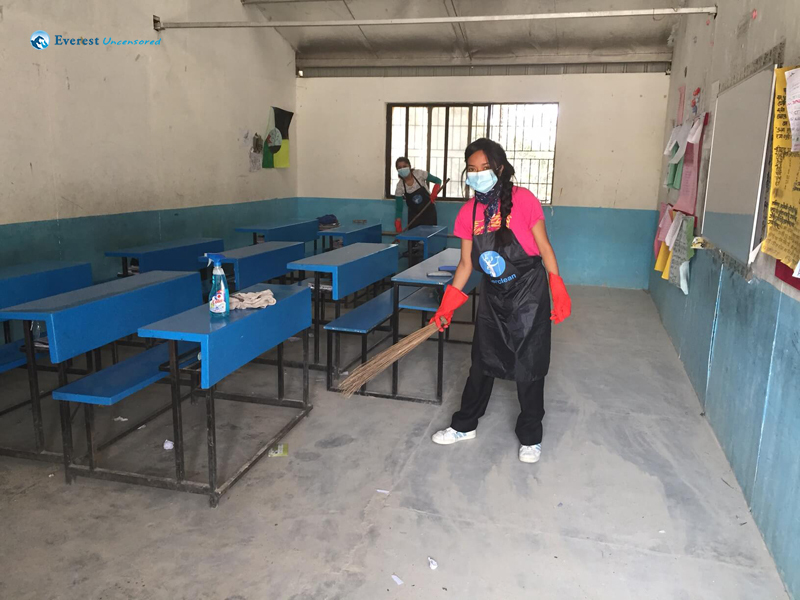 For the deercleaners cleaning inside the buildings, their tasks involved everything from cleaning out the carpets, fixing the furniture in the classrooms, wiping the boards, dusting off cobwebs and cleaning the windows thoroughly. 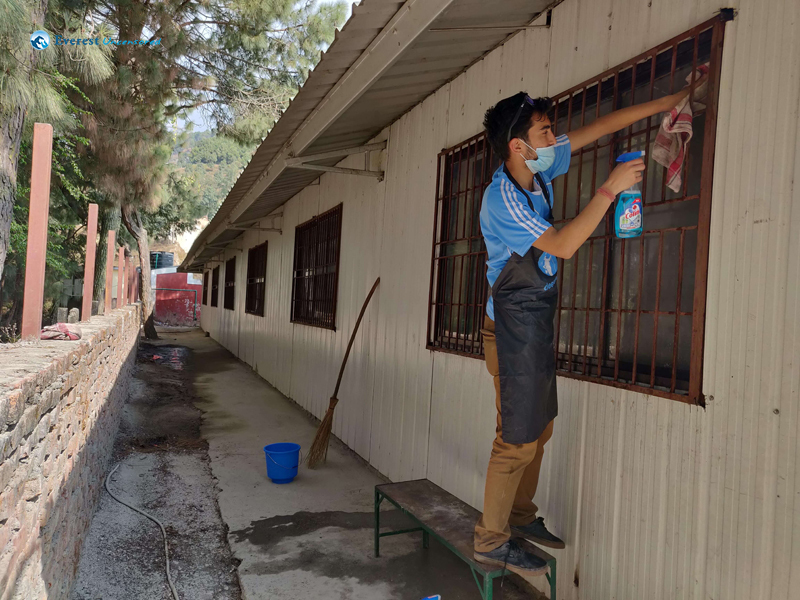 More than just cleaning, we wanted to make sure that the students came back on Monday pleasantly surprised to a nice, clean space that would hopefully inspire them to maintain it that way. 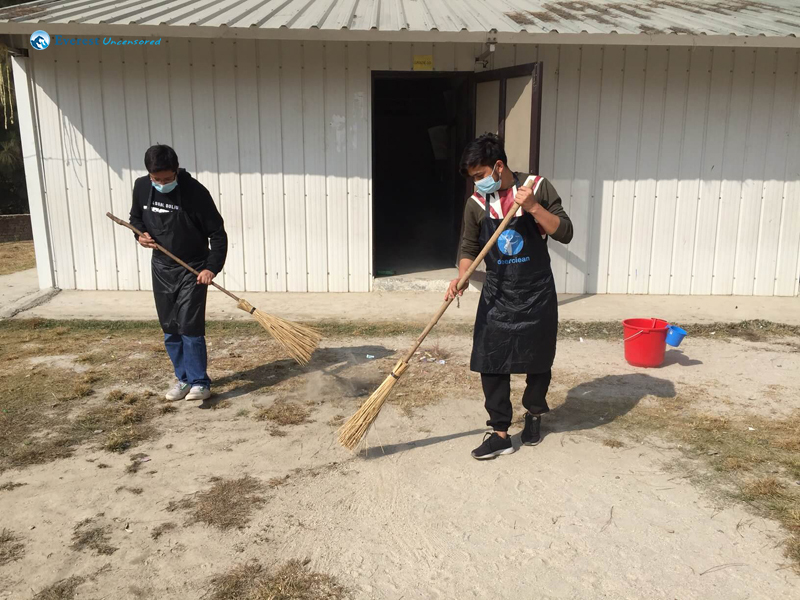 The only problem was there was no dedicated water supply so we couldn’t wash the corridors or the grounds. 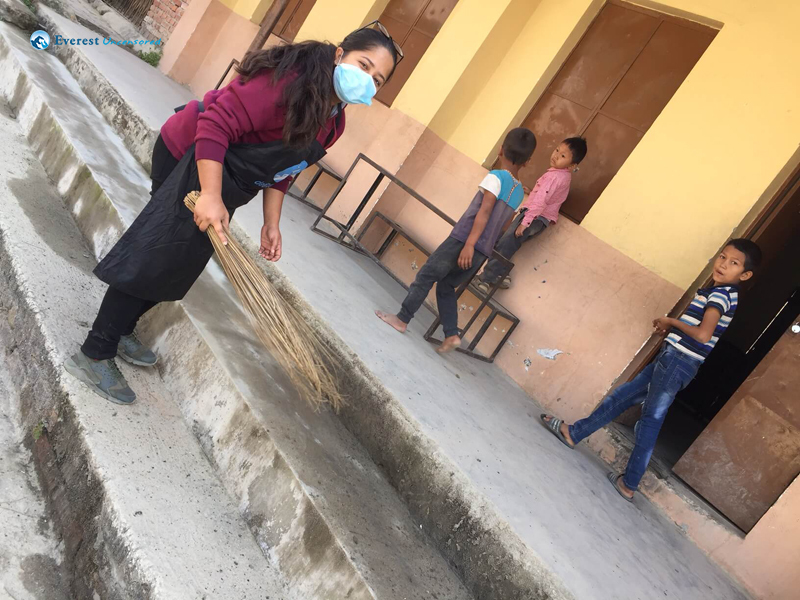 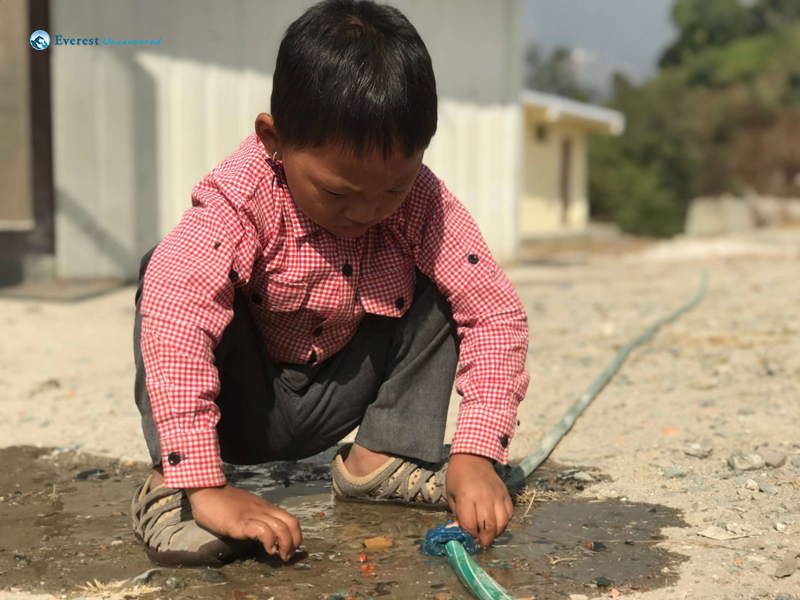 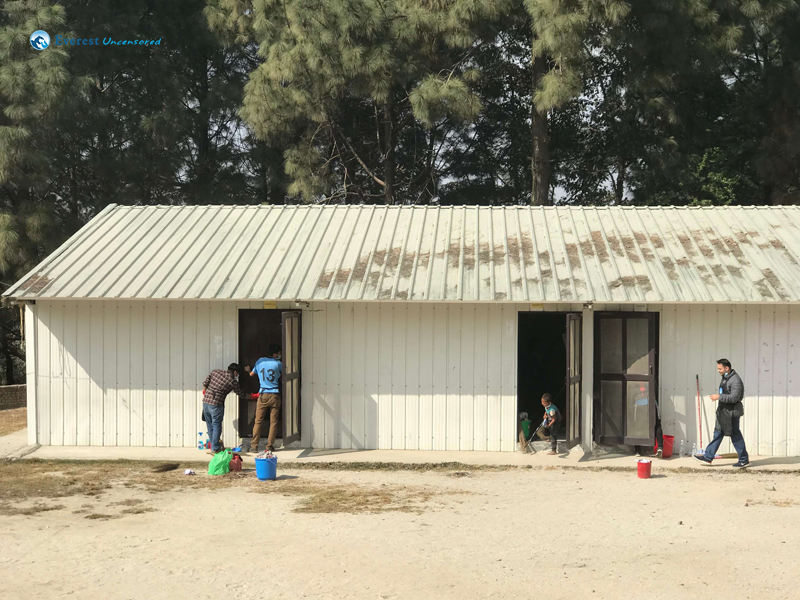 We used the little water that we were able to collect to clean the little temple in the school, afterall as the saying goes, cleanliness is next to godliness. 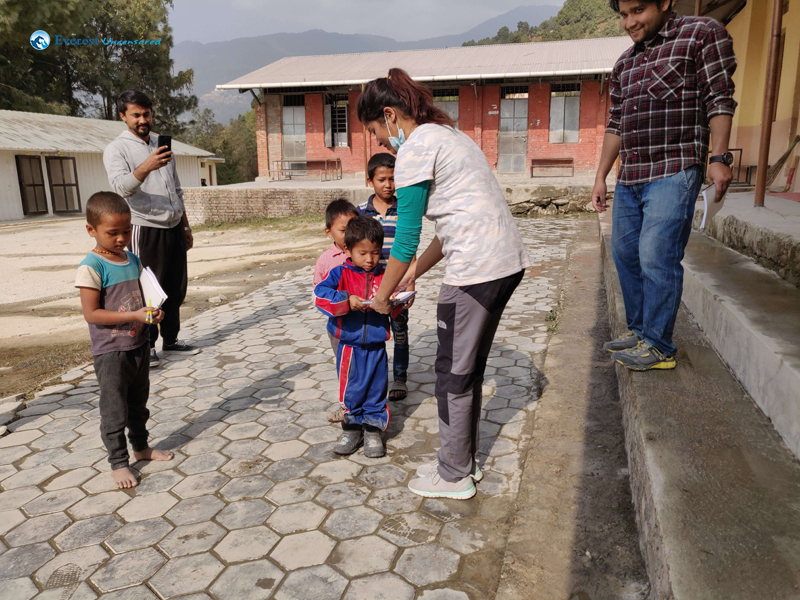 With temple cleaning being our final act, we ended the fun event with handing out the school supplies we had brought with us to the school wardens and children and left around 2pm to grab some lunch before heading back home.